How do I download, install, and update Google Chrome? Whether this is your first time playing or you’re an avid Internet gamer, it’s important to find the right browser to ensure that the game is working properly! Below is a short guide on how you can download, install and update your browsers. If you’re using something other than the suggested browsers, this may result in sub-par performance while playing the game. Keeping your software up-to-date will ensure that your computer and games run properly. 2. If prompted, click "Run" or "Save". 3. If you have saved the installer, double-click the installer file to start the installation process. Your home page settings and browser history will automatically be imported from your default browser. A Chrome window opens once everything is set up. 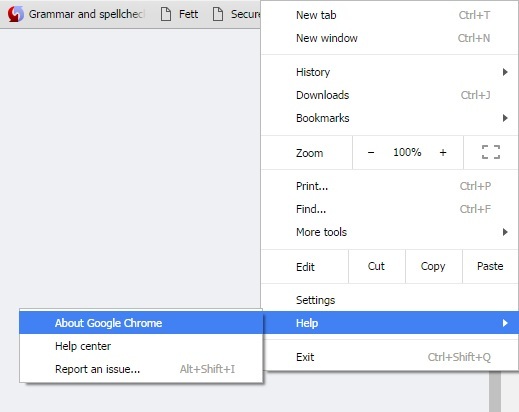 The first time Chrome opens, you'll see a message letting you know that you can search with Google directly from the address bar (also known as the omnibox). A welcome dialog appears, click Next to select your default browser. If you select Google Chrome, it'll launch as a Windows 8 app from the Start Screen. 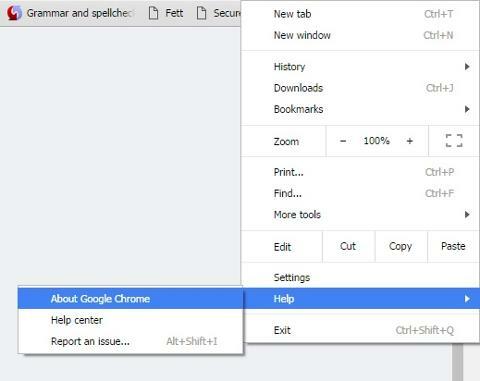 on the browser toolbar and select About Google Chrome. The current version number is the series of numbers beneath the "Google Chrome" heading. Chrome will check for updates when you're on this page. Click Relaunch to apply any available update.